This dress fits Breyer Dolls, Ever After High dolls, Monster High dolls, What’s Her Face dolls, Disney Princess 8″ dolls, World of Love dolls, and more. Link to patterns and tutorials coming soon. And there you have it, folks! 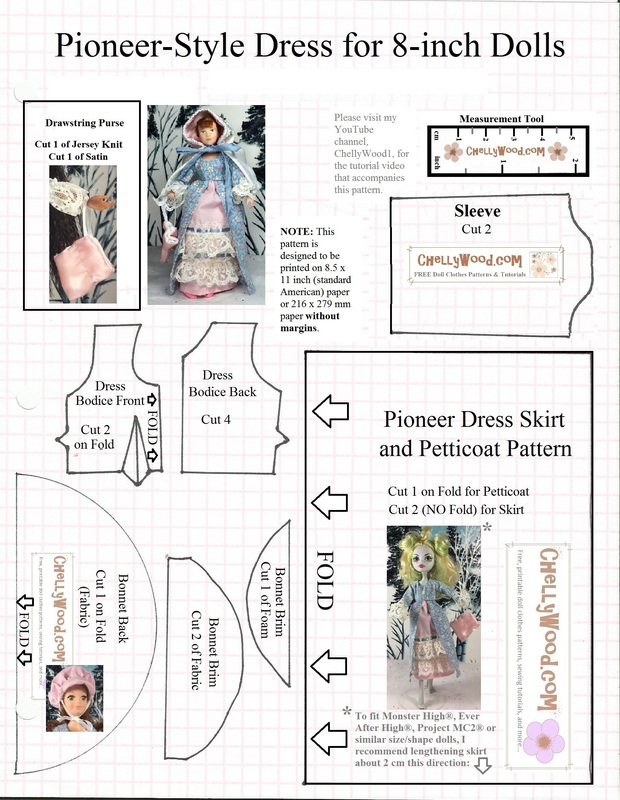 It’s practically a one-size-fits-all doll costume for small dolls! Before you go, remember that I’m hosting a contest for one person to win five of my daughter’s handmade Breyer Horse blankets. Visit this page to learn how you can win blankets for your model horses. If you’re searching for a specific pattern, have a look at the Gallery Page. 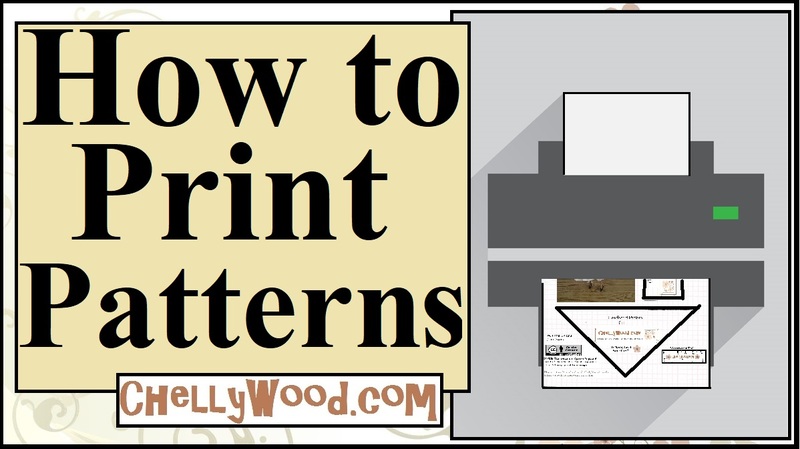 That’s the easiest way to search through all of my patterns to find what you want. Each image on the Gallery Page takes you to links for patterns and tutorials that are designed to help you make the outfit pictured there.